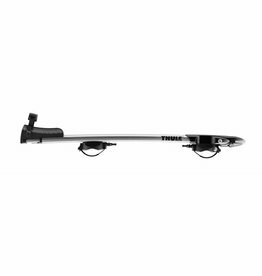 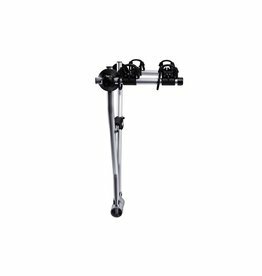 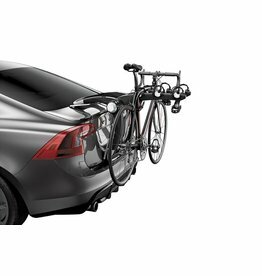 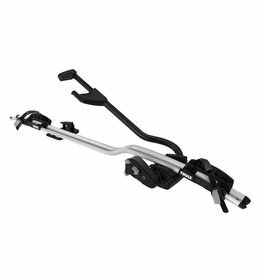 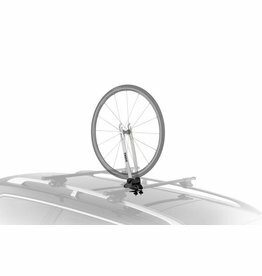 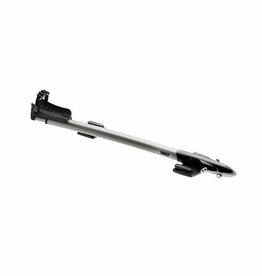 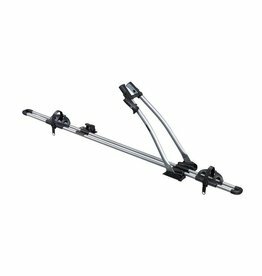 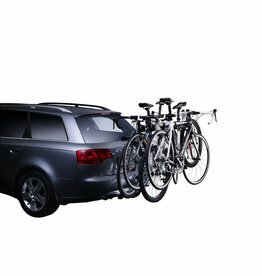 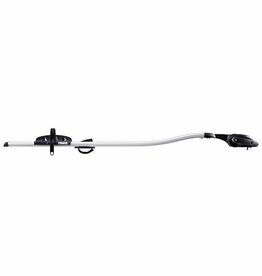 Due to the large number of variables when fitting a THULE racks, we cannot carry the complete range of stock in store. 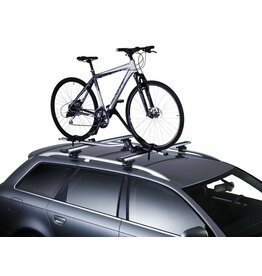 However we can get them delivered in 2 to 3 working days when ordered. 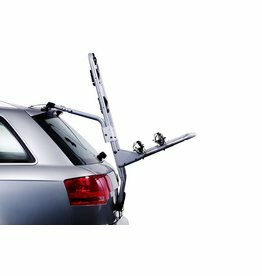 If you are unsure what rack will fit your car please call us in store on (07) 54474466 so we can assist you.